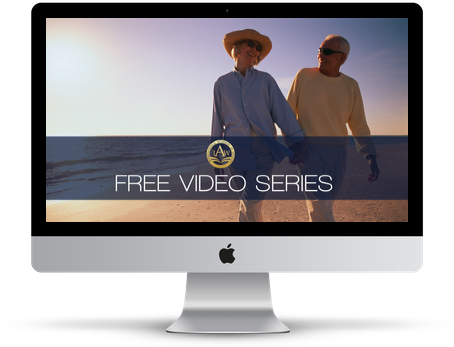 Get a new module of The Financial Independence Formula sent directly to your inbox every week. Discover the 3 key strategies you can begin to implement today, to take control of your finances and start investing sooner. 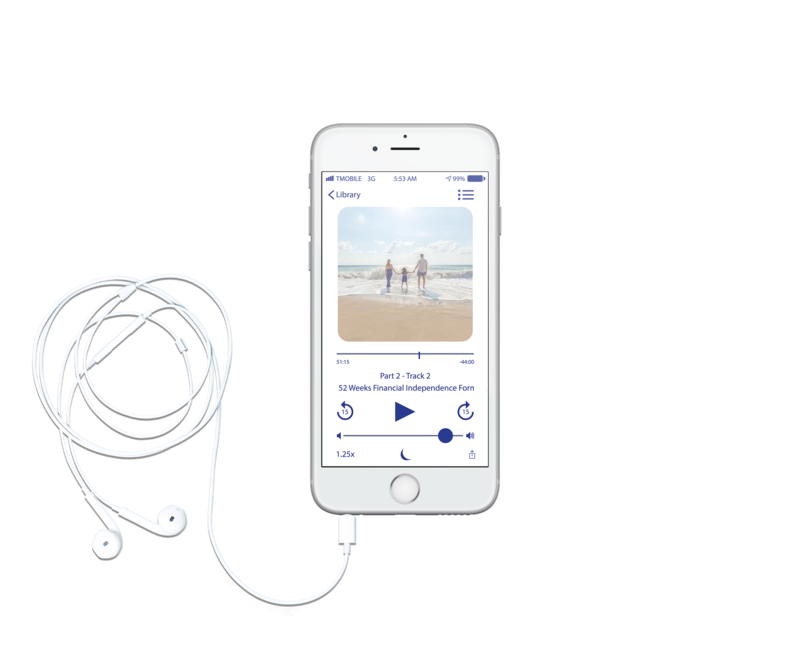 Get the audios on a range of topics covering the first stages of setting up your wealth. We’re Mark & Billie Robinson. 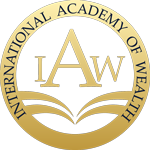 We created The International Academy of Wealth to present different perspectives and ways of thinking to your wealth education, so you can design a personal plan to grow your wealth and accelerate your financial independence. We’ve helped hundreds of families jumpstart their financial independence, and we’d love to help you too. Are you tired of living in the rat race? Well, guess what? There is a better way! 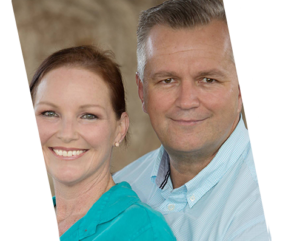 If you want to take control of your financial future, then we invite you to join our network of like-minded people - people who want to learn, grow & accelerate their wealth, and become financially independent. 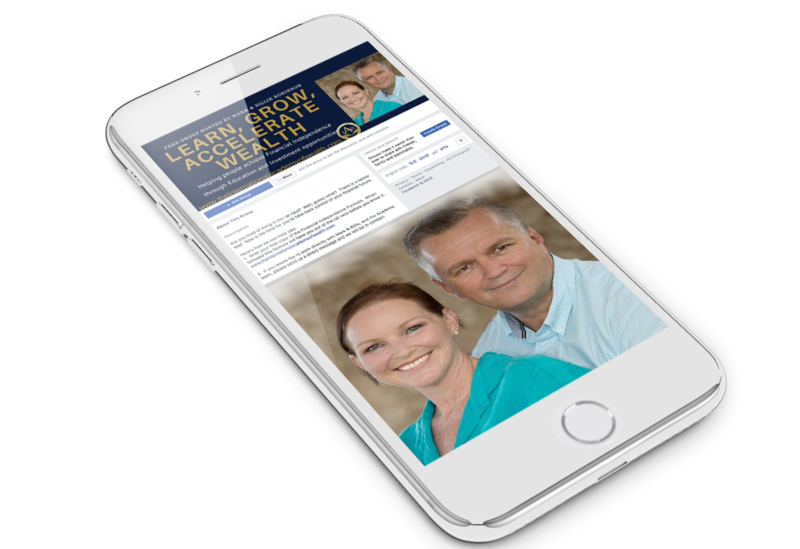 CLICK HERE to join the 'Learn, Grow, Accelerate Wealth' Facebook Community. 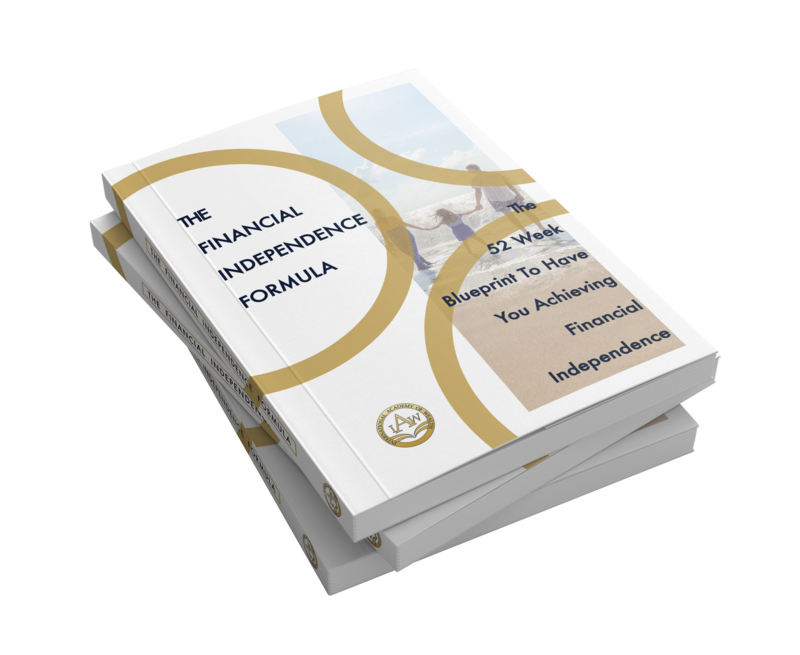 Download Your Copy Of The Financial Independence Formula.